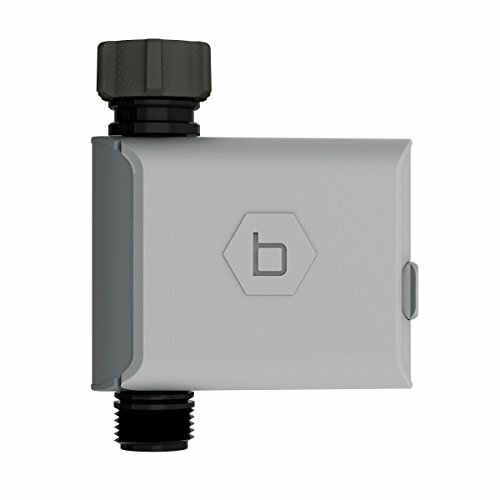 Product prices and availability are accurate as of 2019-04-12 05:53:05 EDT and are subject to change. Any price and availability information displayed on http://www.amazon.com/ at the time of purchase will apply to the purchase of this product. 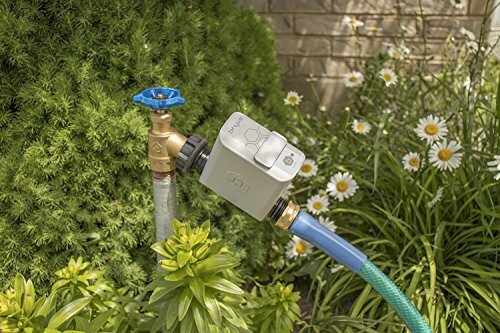 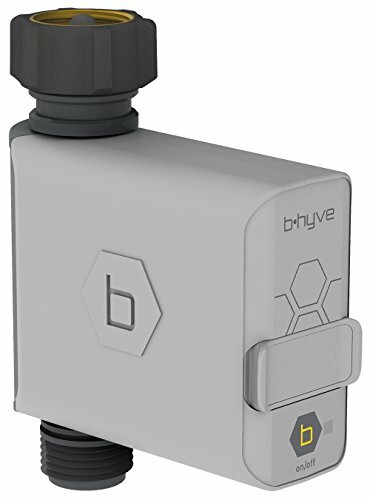 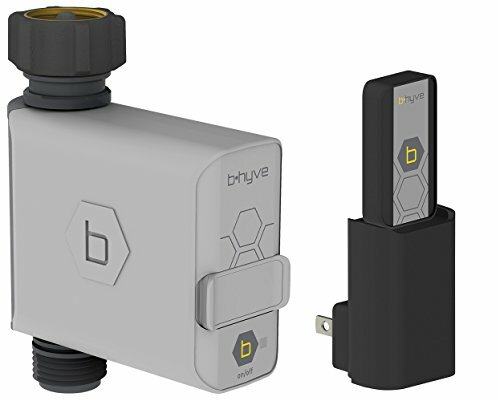 B-hyve smart hose faucet sprinkler timer, with Wi-Fi hub, easy to program timers with the remote capabilities of Wi-Fi, timer will turn your hose faucet into a programmed sprinkler system in Min, users can control the timer with Android, iOS, or web app, use for new installations or for replacement applications, will keep your yd watered while you are away, built with high quality materials & water resistant construction, uses mesh networking to boost signal strength without the use of repeaters.